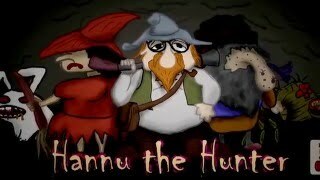 Hannu the Hunter ends up to an epic quest in a story driven shooting adventure. Mushroom Village is tormented by blood thirsty rabies bunnies. The frustrated villagers hire a huntsman called Hannu to protect the village from the menace. But where has this rabies epidemic come from and how can it be stopped? Hannu get's pulled into epic adventure saga of love, revenge, magic and unexpected plot twists that takes him to a quest around the kingdom. Hannu the Hunter is easy to learn and hard to master. Battle scenes consist of shooting mode where Hannu has to balance between shooting fast and not wasting ammo. Every now and then the battle is spiced with random events that let Hannu to choose between taking high risk for high reward or playing cautiously. Exploration scenes allow Hannu to buy new equipment, talk with villagers, and reveal the plot that is both tragic and hilarious. 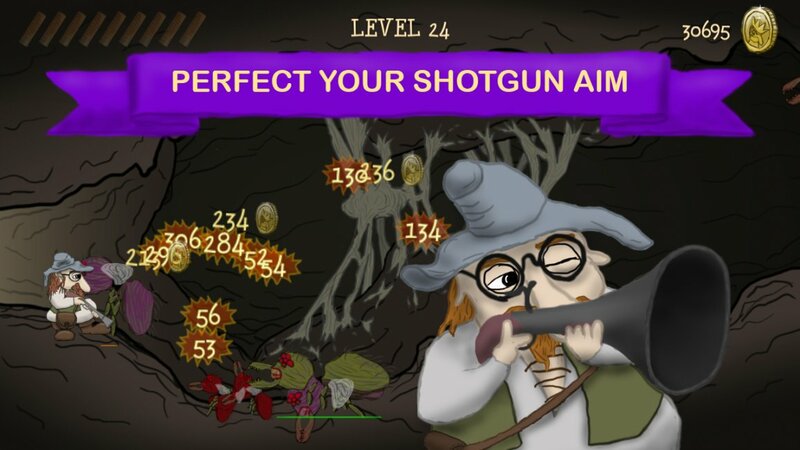 When gun powder is stocked and talks are over it's time to face the creatures of the wilderness again!